The epic tale of an outback Australian family, The Sundowners has sold more than three million copies worldwide. the Carmodys travel the countryside shearing, droving, making ends meet and looking for that one special spot they can settle down in. 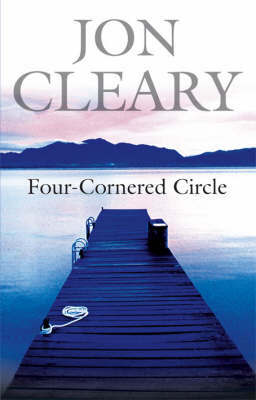 Paddy is at heart a wanderer - the whole country's his backyard, he says - but his wife Ida, and their 14-year-old son, Sean, long for a place to call home. As they move from job to job, Paddy, Ida and Sean encounter some of the most memorable characters in fiction. Set against the magnificent backdrop of the harsh and beautiful Australian landscape, the Sundowners is a novel filled with kindness and hapiness, as well as hardship and danger. 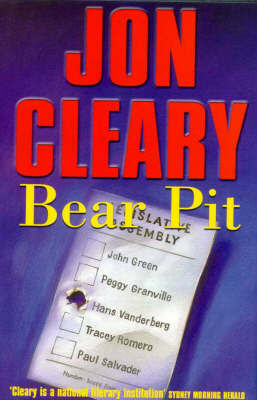 Superbly written and deeply moving, it showcases one of Australia's most talented authors at the height of his powers. 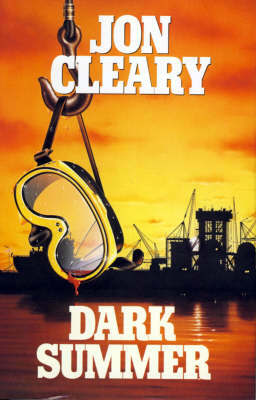 In 1960 the bestselling novel was turned into a film starring Deborah Kerr, Robert Mitchum and Peter Ustinov. 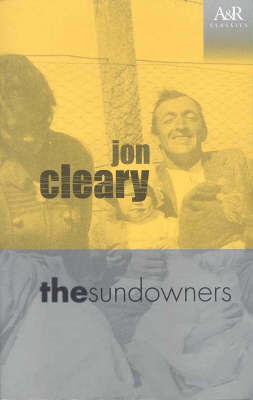 Buy The Sundowners by Jon Cleary from Australia's Online Independent Bookstore, Boomerang Books. 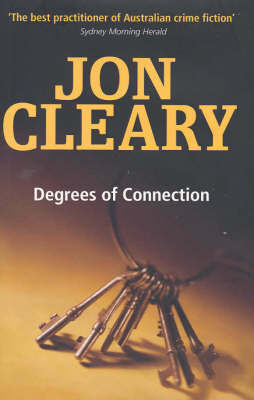 Best-known as the elder statesman of Australian crime writing for his Scobie Malone mysteries, Jon Cleary is the author of 29 novels, including the bestselling classic The Sundowners.